The Super Smash Bros. playable cast has grown tremendously since the franchise debuted in 1999. In addition to adding new Nintendo characters with each iteration, the series has also brought in third-party characters like Sonic the Hedgehog, Pac-Man, and, most recently, Persona 5 protagonist Joker, who will join the Super Smash Bros. Ultimate cast sometime this year. And while this has given rise to countless lists of dream characters, everyone seems to have forgotten an untapped marketplace from which it would cost Nintendo literally nothing to pull inspiration: the public domain! 2019 is the first year since 1998 to see a huge portion of copyrighted material enter the public domain — which is just a fancy way of describing films, music, literature, photographs, and other works to which no one has intellectual property rights. Public domain works can be freely distributed and used in other projects without having to secure the express permission of (or pay) whoever held those rights originally. This year’s batch of public domain materials come from 1923, the year that gave us actor Richard Attenborough (yay!) and war criminal Henry Kissinger (yikes! ), not to mention a variety of entertainment properties worthy of Nintendo’s attention. Here, submitted for your approval, are a few I’d love to see join the world of Smash. Felix the Cat is an animated character created by Paramount Pictures in 1919. He remained popular through the era of silent film, only to fade as Disney’s Mickey Mouse and audio entered the picture. 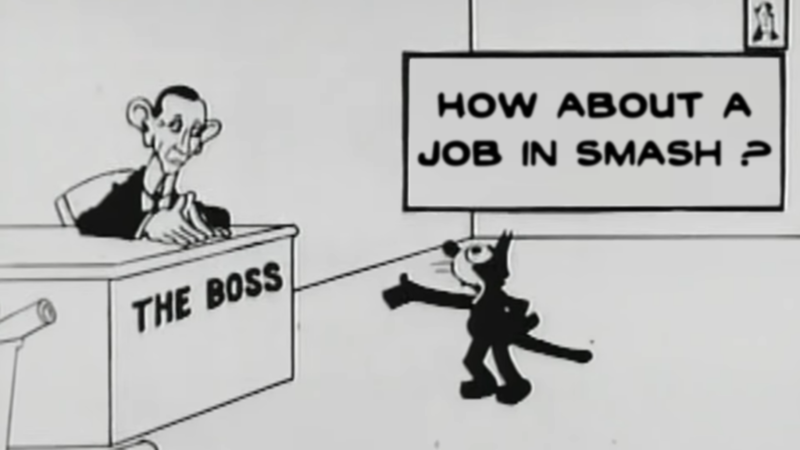 Shorts and features starring the black-and-white cat would be produced until 1932, with various revivals leading all the way up to 2004’s Felix the Cat Saves Christmas. If you’re around my age, you probably best remember Felix from the early aughts, when stores like Hot Topic began to market the character to mall goths and their moms as a quirky, vintage brand. As a comedic cartoon character, Felix’s powers would definitely need to be reined in a bit were he to be included in Super Smash Bros. Ultimate. While he would gain a magic bag capable of transforming into various shapes in the 1950s (a skill that would form the basis of his only video game appearance), early Felix cartoons revolved around the titular character pulling off juvenile pranks. As such, his Smash moveset would likely center on things like placing gum on the stage to trap opponents, not to mention innate feline attributes like agility and acrobatics. Agatha Christie was a prolific writer in her time, producing 33 novels based around fictional Belgian detective Hercule Poirot alone. The most popular, Murder on the Orient Express, has seen numerous adaptations since it was published in 1934, but it’s 1923’s The Murder on the Links (sensing a theme?) that finally makes the genius investigator available for inclusion in Super Smash Bros. Ultimate. 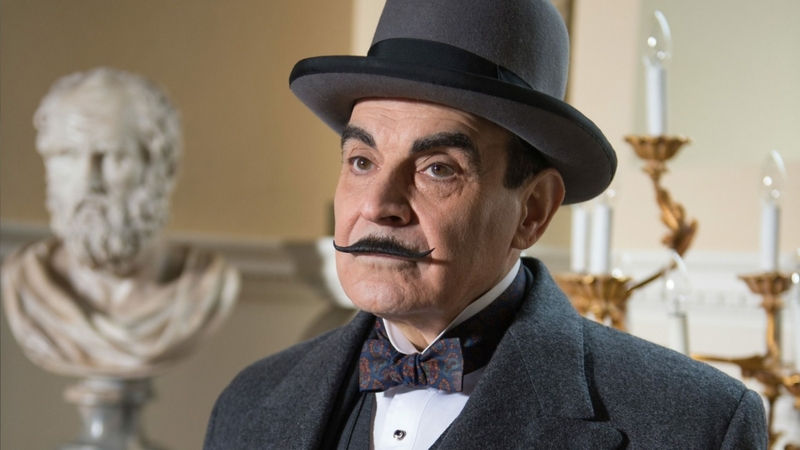 Although described as a small man with a strangely-shaped head, Poirot is a genius when it comes to deciphering the mysterious occurrences in which he often finds himself involved. His offense might look similar to Phoenix Wright in Ultimate Marvel vs. Capcom 3, where gaining evidence made the character more powerful. However, his interactions with fellow cast members would probably be the biggest draw. Like Solid Snake’s codec calls or Pit’s conversations with the goddess Palutena, it would be pretty hilarious to watch a more grounded character like Poirot try to figure out who exactly he’s fighting against using his skills of logic and deduction alone. 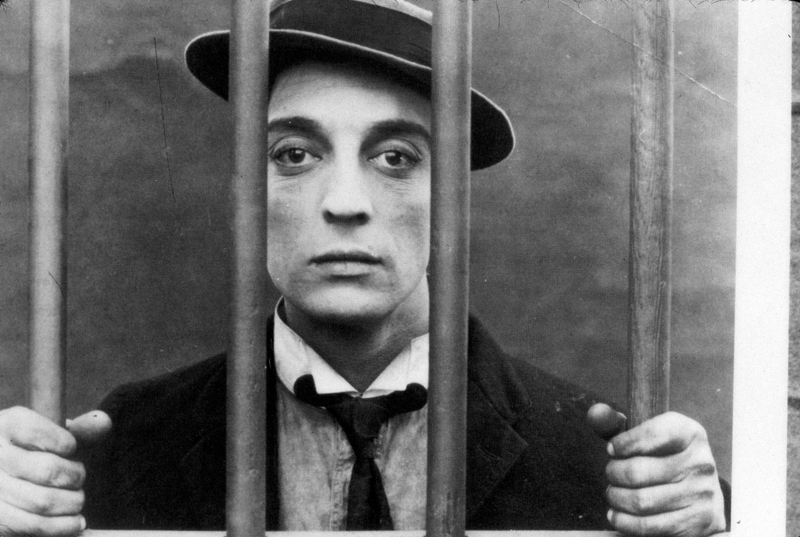 Buster Keaton is one of the greatest performers in American history. After growing up the son of vaudeville artists, Keaton went on to star in hundreds of films thanks to his amazing physical comedy. Looking back, it’s no wonder that Jackass star Johnny Knoxville cites Keaton as a major influence. For the purposes of this article, Nintendo might be able to point to the 1923 release of Our Hospitality, which film critic Jim Emerson dubbed Keaton’s “first masterpiece” in a 2011 review. As a stuntman, Keaton was often placed in precarious positions during filming. Some of his most famous stunts include riding on the front of a train and standing still as the entire side wall of a house collapses around him. This physicality would definitely make him one of the most interesting Smash Ultimate characters — kind of like a cross between the Wii Fit Trainer and Luigi. Despite the amazing feats he was able to pull off, Keaton was still just a normal dude, and it would be great to see that level of normality transition into the fantastical world of Super Smash Bros.
H.P. Lovecraft is often considered the most prolific and racist author of cosmic horror, a genre that focuses on humanity’s insignificance and fear of the unknown. One of the many short stories he published in 1923 was a collaboration with then-spouse Sonia H. Greene titled “The Horror at Martin’s Beach.” In the story, an unnamed narrator relates a strange occurrence at the eponymous resort. 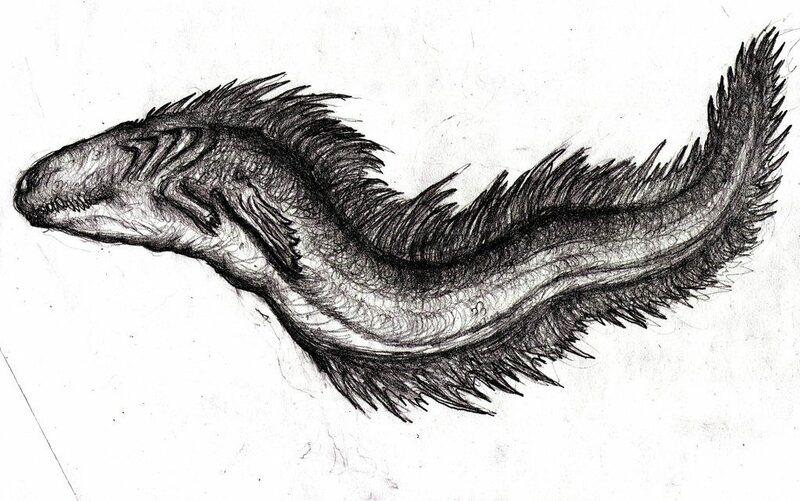 After a crew of sailors manages to kill and capture a massive creature described as a 50-foot fish with “rudimentary forelegs and six-toed feet in place of pectoral fins” and “a single, deep-set eye,” the beach is beset by an unknown entity that hypnotizes visitors and, eventually, drags them into the sea in apparent retribution for the killing of its child. While the central creature of “The Horror at Martin’s Beach” is never named, fans of Lovecraft’s work have taken to referring to it as “the Invisible Monster” after the story’s original name when it was first published. The Invisible Monster remains unseen, but one could surmise that it appears similar to the juvenile version the sailors killed and paraded around as a trophy. It would have been unthinkable for such a monstrosity to appear in Smash just a few years ago, but the inclusion of Metroid antagonist Ridley has opened the door for more large, terrifying creatures. My body is ready, Reggie. 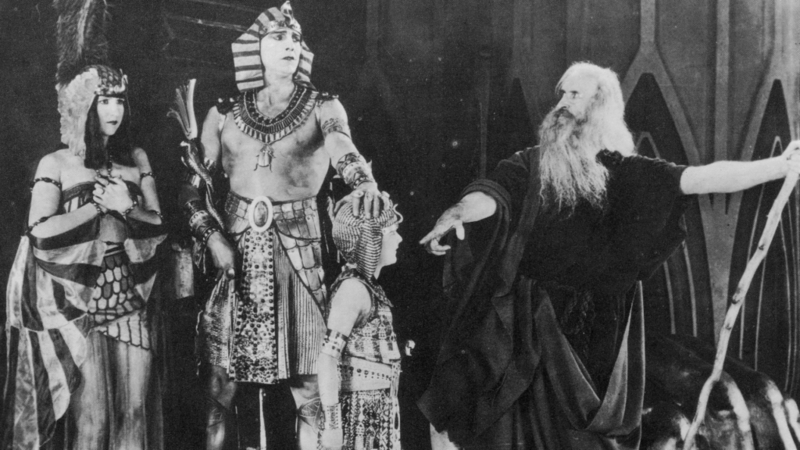 Before unleashing Charlton Heston’s Moses on the silver screen in 1956’s The Ten Commandments, Cecil B. Demille directed a silent version of the Biblical story in 1923. It’s not as well-known as the more recent tour de force, but it’s still enough to work with when it comes to implementing public domain concepts in Smash Ultimate. And really, who is better equipped to teach Mario and the gang a thing or two than one of the Bible’s greatest heroes? Nintendo has been resistant to utilizing religious imagery in the past, but recent years have seen series like Shin Megami Tensei and Bayonetta allowed to play with such iconography without any censorship. This is fortunate, because Moses is one of the most compelling characters in the Old Testament (due to the abilities granted to him from the Hebrew god). He can turn staffs into snakes, conjure swarms of flies and locusts, and, if the irreverent Fight of Gods is to be believed (Note: please don’t believe anything you see in Fight of Gods), he can whip those Ten Commandments tablets around like it’s nothing. Final Smash? You know it’s the plagues. Sorry, Mario!